Craft Beer is having its moment, all across the country! 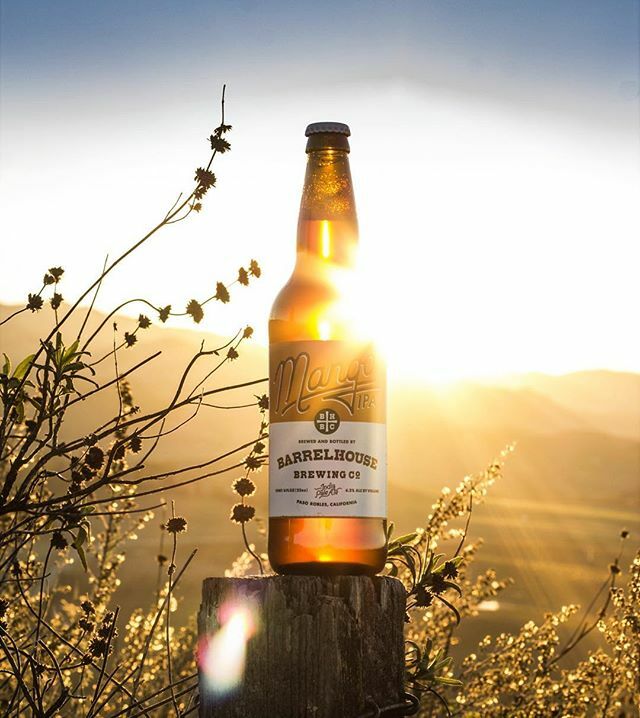 IPAs and microbreweries galore have been popping up around San Luis Obispo County, and it’s heaven for anyone who really enjoys beer. Lucky for us, the Central Coast is one of the best areas for enjoying and discovering craft beer in California. Craft breweries like Firestone Walker have long called the Central Coast home, but new ones open up every year. 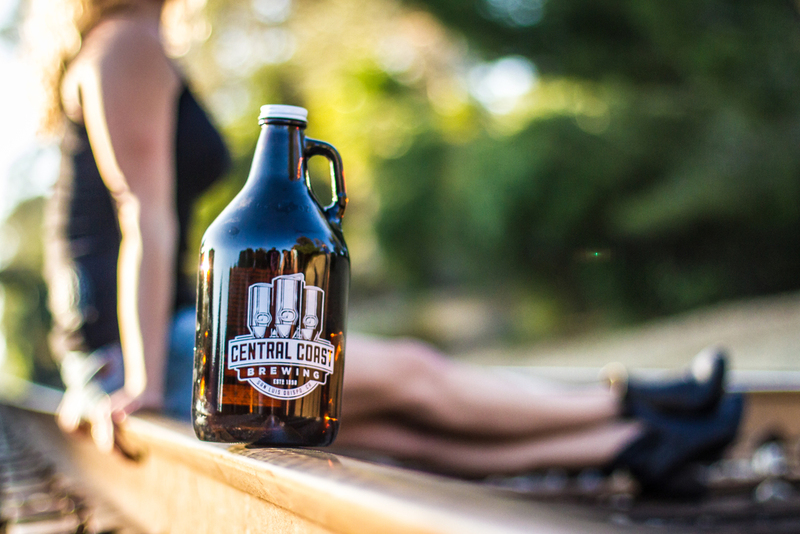 Here are 5 ways to enjoy beer next time you visit the Central Coast! There’s nothing quite like the simple pleasure of drinking a beer while hanging out by the shore. 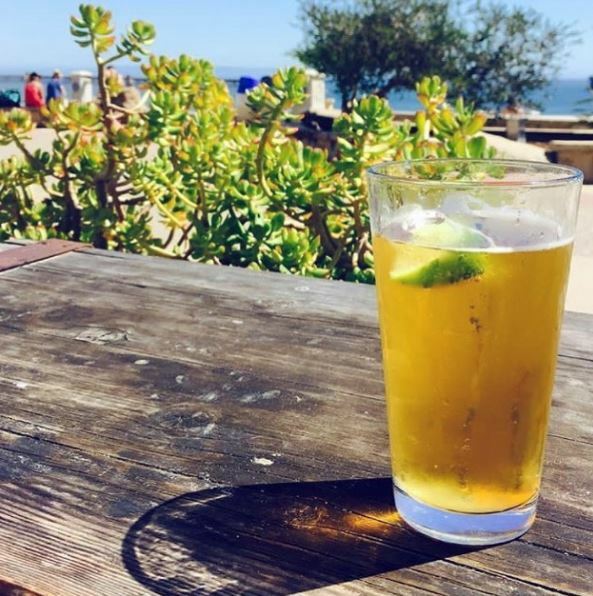 Visit Avila Beach, and have a brew at Custom House or beachfront bar Mr. Ricks, and you’ll get to enjoy the fresh air and sunshine while taking your pick from one of their many local brews. You can also bring a six-pack to nearby Pirates Cove – as long as there’s a sober driver – a secluded beach where drinking is legal. Experience great beer where it was meant to – at its own brewery. 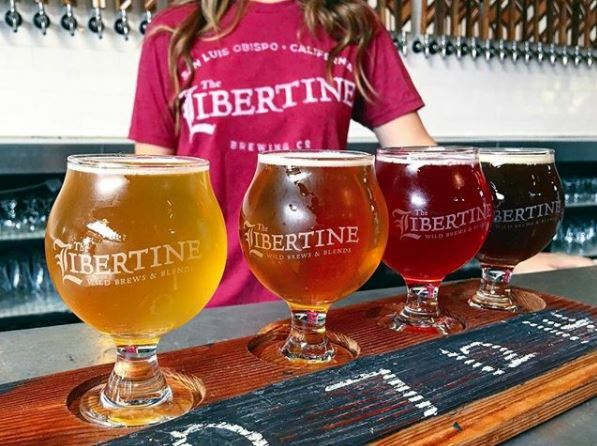 In San Luis Obispo, try the tart, acidic flavors of the signature sours at Libertine Brewing Co., or fill up a growler at Central Coast Brewing. 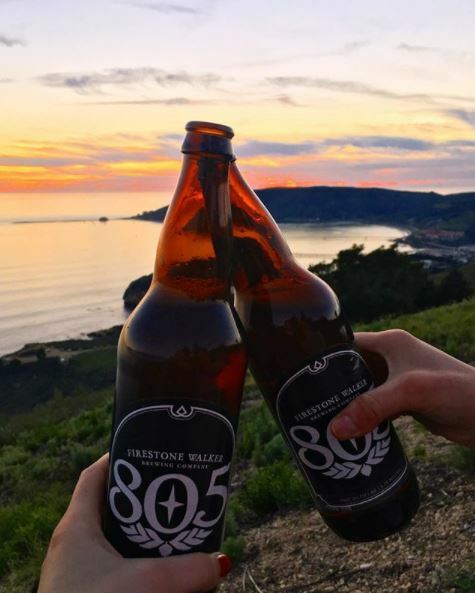 Further north in Paso Robles, Firestone Walker is a staple of beer culture on the Central Coast – try the popular 805 or maybe one of their double IPAs. Reward yourself for a hike well-done by enjoying a beer at the top of the mountain! The Central Coast is fantastic for hiking, and it is one of the most popular activities for residents and visitors alike. Enjoying a great Central Coast beer at the top is second only to panoramic views of hills, mountains, and the ocean. Try hiking Madonna Mountain, Bishop’s Peak, or Reservoir Canyon in San Luis Obispo for mountain and distant ocean views. For coastal views, the most gorgeous, and fairly easy (but briefly steep) hike is Ontario Ridge trail in Pismo/Avila Beach area. For a real challenge, try Valencia Peak in Montana de Oro. For more details on these trails, check out our Hiking Guide here. The Central Coast is known for its friendly, welcoming spirit, and the best way to enjoy beer is with new friends and old. Go to a local bar, restaurant, or brewery – like Mother’s Tavern and Frog and Peach Pub in San Luis Obispo – to join the community of locals and meet new people. Mother’s often has “Tap Takeovers” from local or California breweries, and Frog and Peach frequently offers live music in addition to a great lineup of beer. Many Central Coast bars and restaurants have pleasant patios, as well, which are perfect for socializing and enjoying the consistently mild weather. 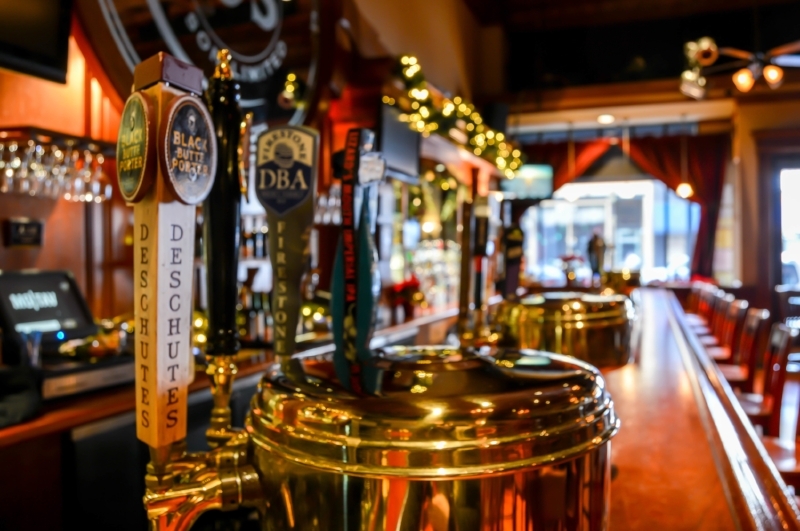 In the heart of a thriving craft brewery area, the best thing to do is try something new! Ask to taste a beer you’ve never tried or even one you’ve tried before and didn’t like. Sometimes you just need to try the right sour, or IPA, to realize that you actually like the unfamiliar taste! Breweries and restaurants are nearly always happy to give you a tasting of a couple beers you’re deciding between. Additionally, visiting a brewery with a tour of the brew-making facilities, like Firestone Walker, can be a fascinating and informative experience. Who knows, you might just find your next passion!